Outfit for feeple65 and similar sizes girls, in a simple and antique style ! 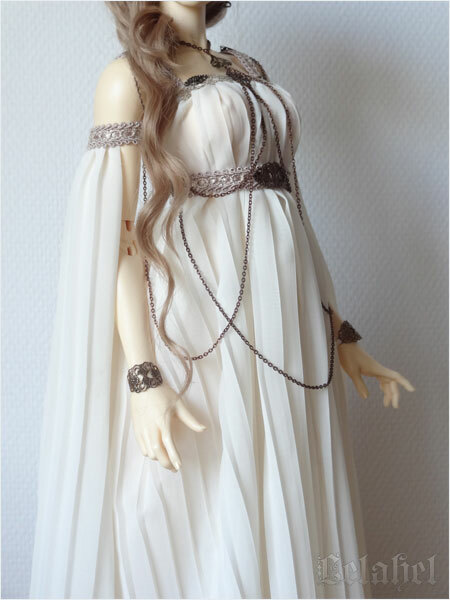 It includes an under skirt, the dress (closing on the back with press studs), the belt, sleeves, jewels and headband ! 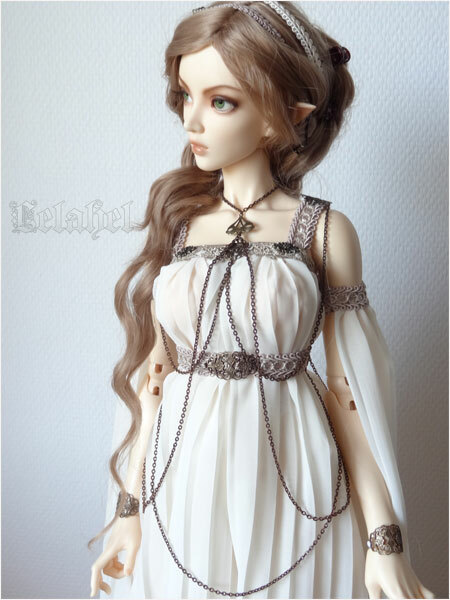 I will put my doll, feeple65 Chloe elf, for sale and this will probably be the outfit i will give with the fullset for her. She’s normal skin, perfect condition ! 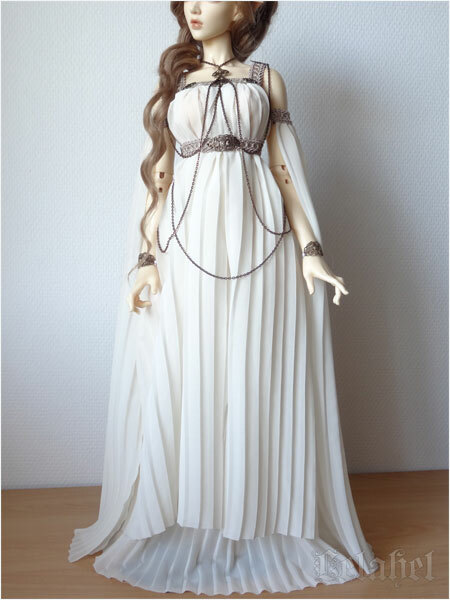 I will ask 600euros for the doll (with box and certificate), outfit, wig and eyes ! Please contact me for any question or if you’re interested. 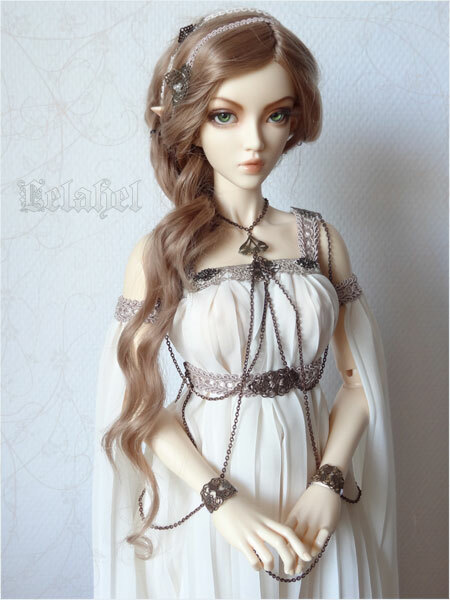 Just one thing : you will have to come to ldoll to pick her up, i won’t sell her for shipping before ldoll anyway.